Have you been thinking about putting solar on your roof? 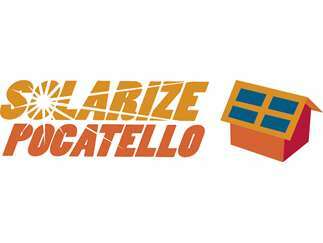 Join us for the launch of Solarize Pocatello, our SE Idaho solar initiative. Learn how this community project can help you purchase a guaranteed PV system for less than retail price. Sponsored by the Portneuf Resource Council.